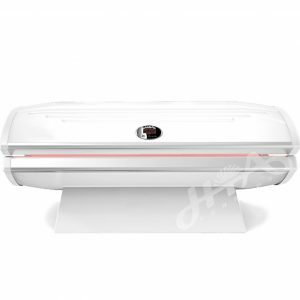 Full body LED Red-Light Therapy here! 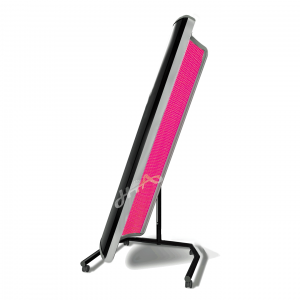 If you’ve heard about LED light therapy before, it was probably from a beauty salon. This therapy has been around for several years in salons, but it’s only been available for the face, neck and décolletage. 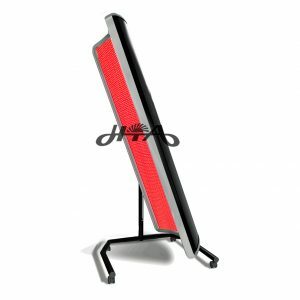 Now HTA brings you the first head-to-toe LED red-light therapy bed.